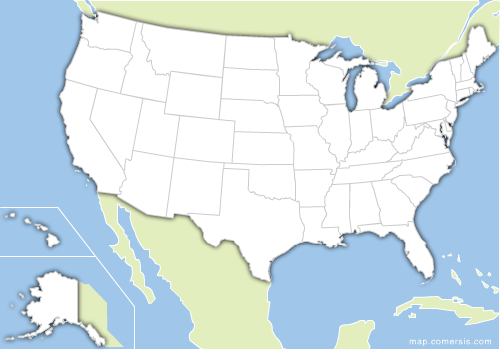 Click your state on the map to see our dealers..
1325 Clyde T. Barbour Blvd. We are currently seeking dealers in this state. Please contact us directly to order.